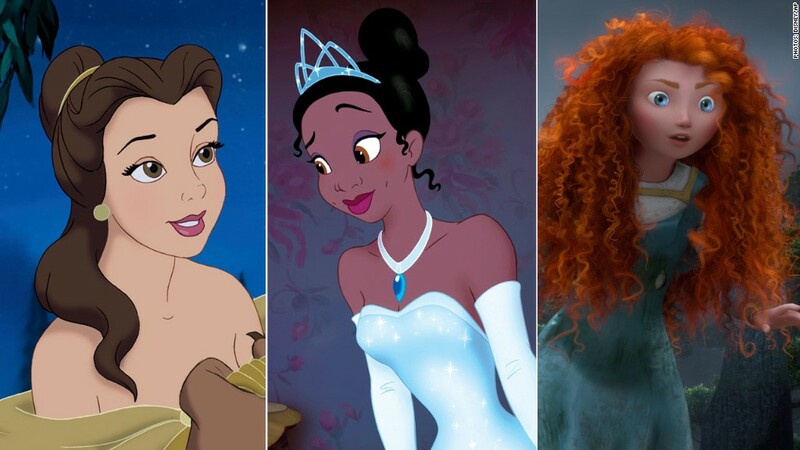 Disney's many princesses -- Rapunzel, Belle, Jasmine, Ariel -- first star in big theatrical movie releases. Then they have extended lives through a dizzying array of videos, interactive games and websites. They are merchandising gems, with their evergreen princess dresses, wands and glass slippers.